Guru, master, founder, “Guruji.” Whatever accolade you admonish, Bellur Krishnamachar Sundararaja Iyengar is best known as B.K.S. 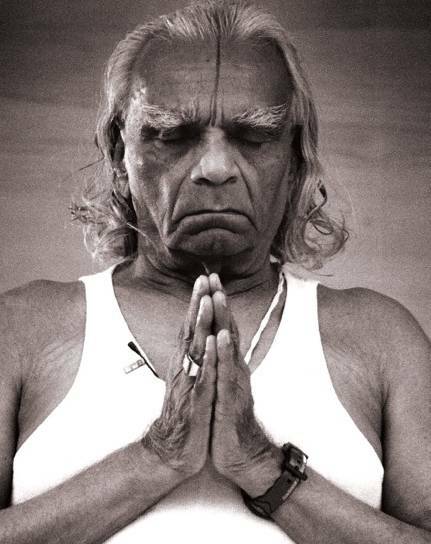 Iyengar, and he is undoubtedly the best-recognized and most influential yoga teacher in the world. 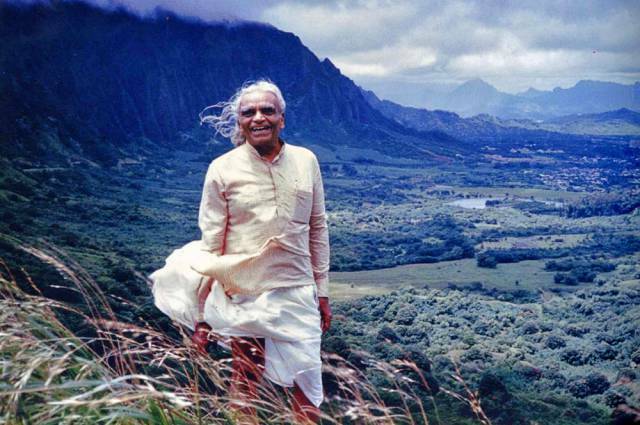 Born 14th December 1918, Iyengar lived 95 years to the full before passing away in August 2014. Iyengar founded the style of yoga known as Iyengar Yoga which now benefits millions of yogis around the globe. 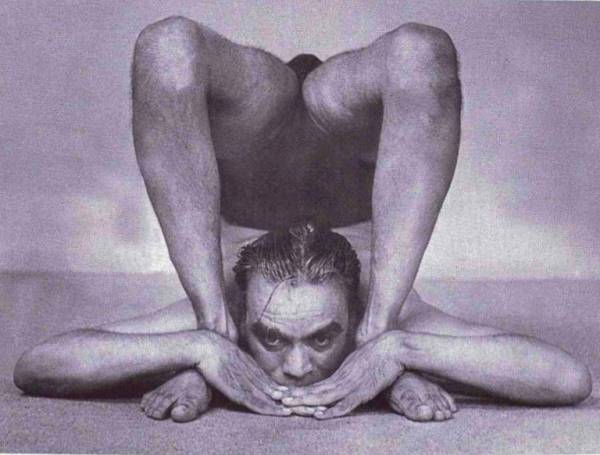 At the age of 80, Iyengar had an interview with BBC where he answered questions – nothing unusual — except Iyengar spoke while standing on his head. He said this position was as normal to him as standing upright was to others. This is just one of the ways in which Iyengar stands out – for his dedication and his unyielding devotion to the practice of yoga and to teaching others how to make use of yoga in their lives. 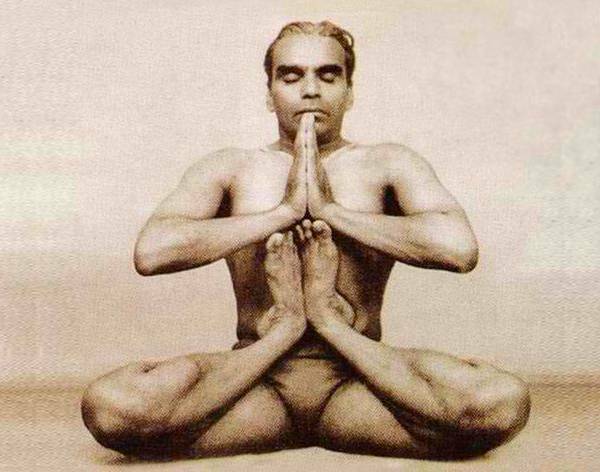 Iyengar said "my body is my temple and asanas are my prayers"and he lived by these words. He kept himself in supreme fitness right until the end although is early years were plagued with ill health. B.K.S. 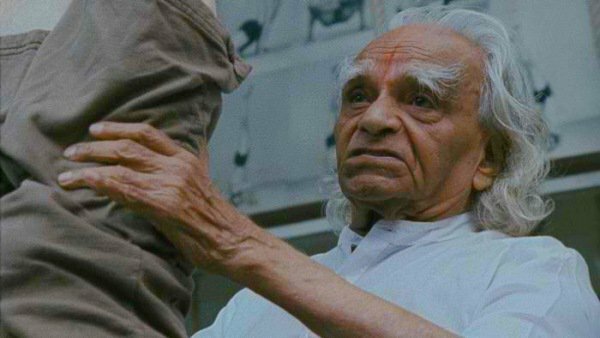 Iyengar was born in Karnataka, southern India, to a family of 13 children, 10 of whom lived. Tirumalai Krishnamacharya, his brother-in-law, introduced Iyengar to yoga through the yoga school he ran. 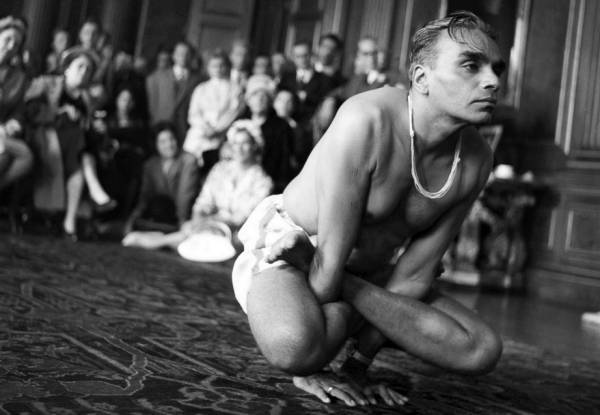 Iyengar was not successful in the beginning, and it was only in 1952 when Iyengar met Yehudi Menuhin that he became internationally known. Menuhin was suffering from insomnia and Iyengar taught him an asana which caused him to fall asleep, and wake up so refreshed that he spent several hours with the yoga teacher and later came to believe that yoga helped his violin playing. 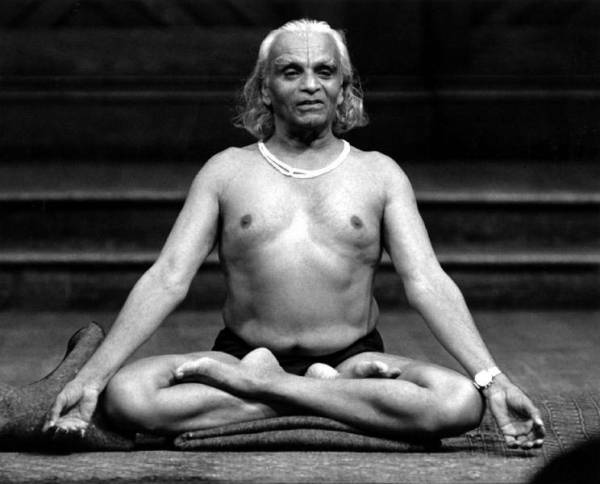 Iyengar paid numerous visits to the west where his system of yoga was adopted by schools and centers. 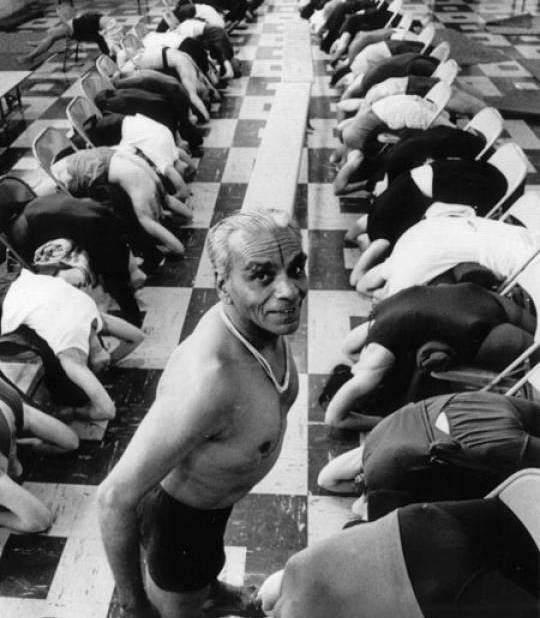 Iyengar is specifically linked with the idea of yoga as a spiritual activity, and a discipline that he described as "the quest of the soul for the spark of divinity within us." In every movement, students should be spiritually aware, as yoga is more than a system of aerobic or flexibility exercises. Here we celebrate the master of yoga with 12 quotes and images to inspire and instruct. 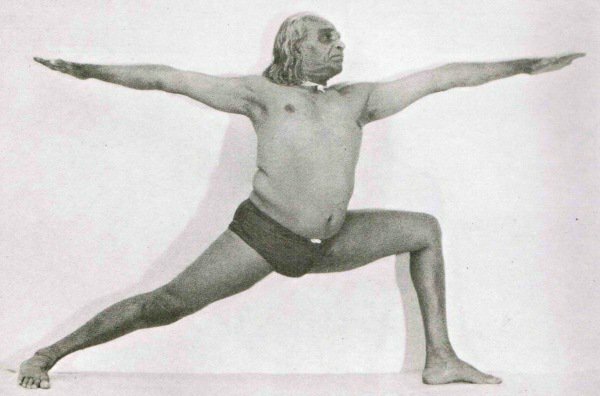 Iyengar had a reputation for being a severe teacher with an expectation for his pupils to achieve perfect balance. Yet he was also patient, and a devoted instructor to students who were having problems with poses. 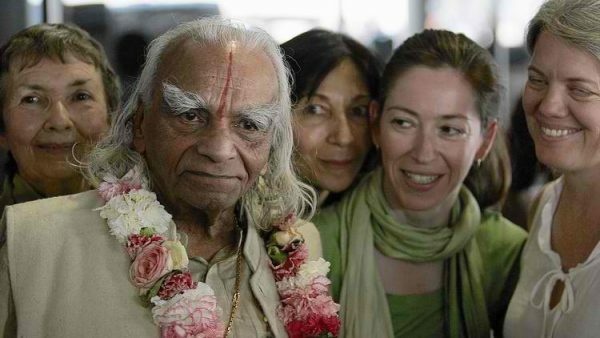 Despite his worldwide fame, he lived a simple life and was an inspiration to yogis all over the world.